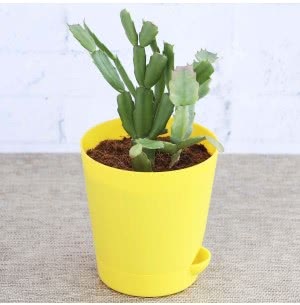 For gardeners growing Cacti and Succulents can be really addictive. 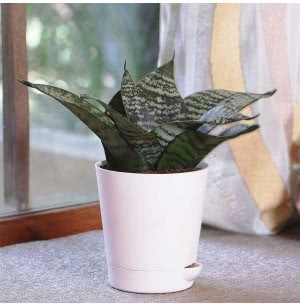 These plants look lovely when placed on windowsills. Available in large varieties both of these plant species can be grown indoors. Cactii being forest dwelling species thrive without water as they retain moisture in their tissues. You might be wondering what Succulents are? Succulent means juicy. The leaves and stems of the leaves of these plants store nutrients that help them to grow and thrive on their own. Both of these plants are ideal for beginners as they need relatively less amount of care and look great. 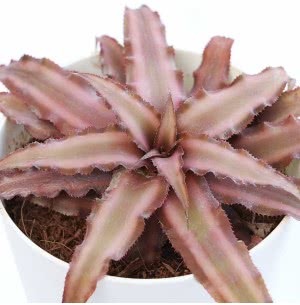 If you wish to grow these in your home, then browse through our diverse range and pick the best Cacti and Succulents online. 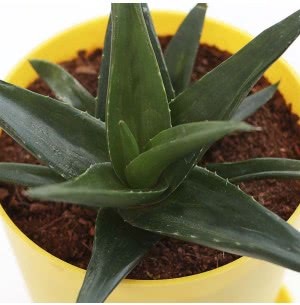 Place the plants in the sunny pots of your home and put them in the right sized pots.